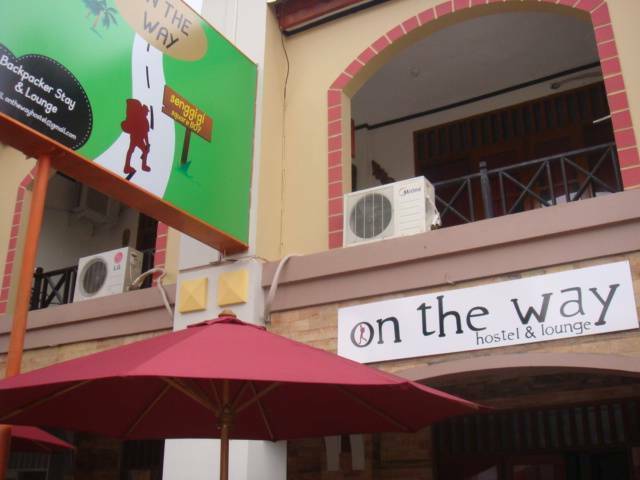 On The Way Hostel & Lounge offers budget-friendly accommodation with a restaurant and a shared living area. 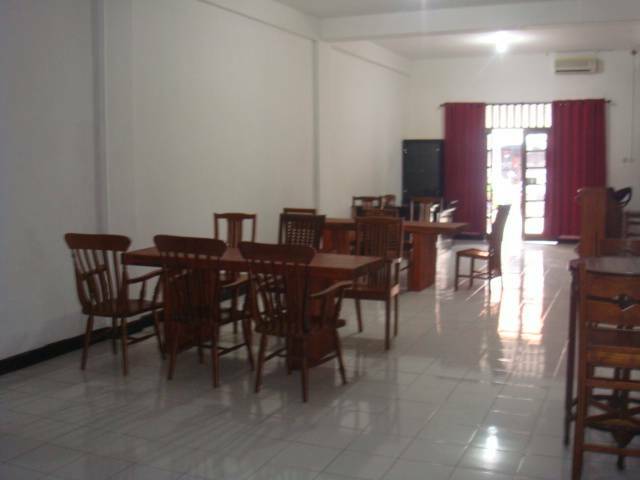 Free Wi-Fi is accessible in all communal areas. 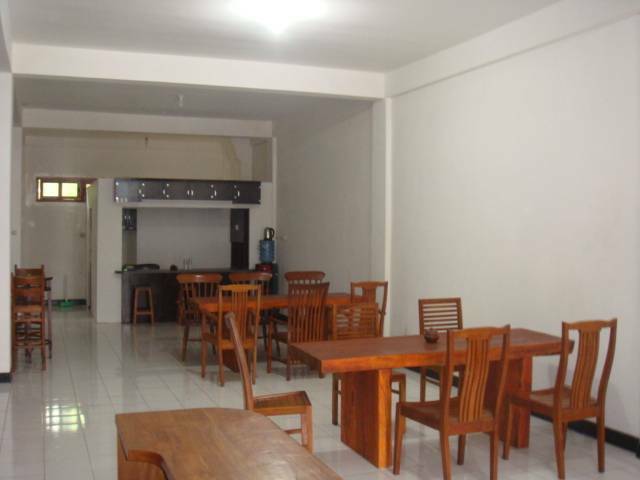 Fully air-conditioned, rooms are fitted with tiled flooring. Guests can make use of the free lockers. Shower facilities are provided in the shared bathroom. 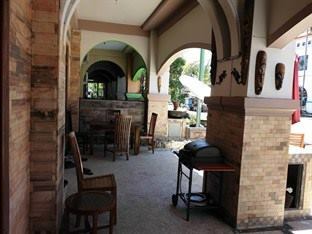 The restaurant serves a selection of local delights. 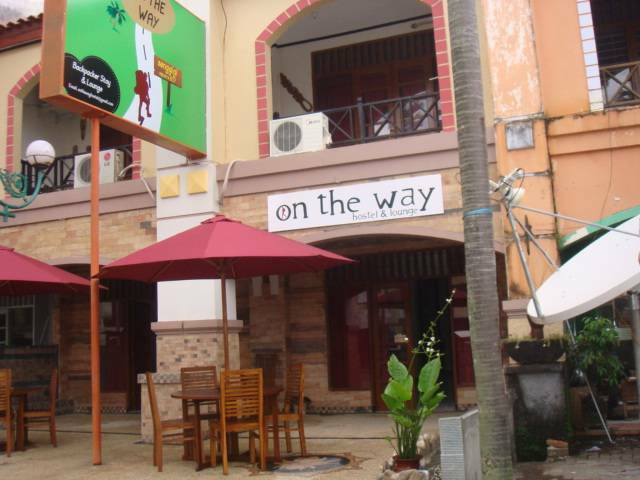 On The Way Hostel & Lounge is a 45-minute drive from Bangsal Harbour, 20-minute drive from the centre of Mataram City and a 60-minute drive from Lombok International Airport. Day trips and activities such as diving, snorkelling and surfing can be arranged on site. 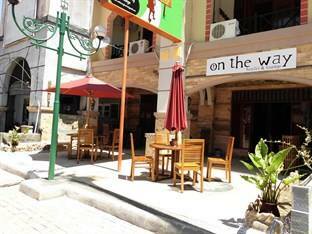 Laundry service , motor cycle rent are among the on-site conveniences. You will be required to pay the full amount cash at check in.